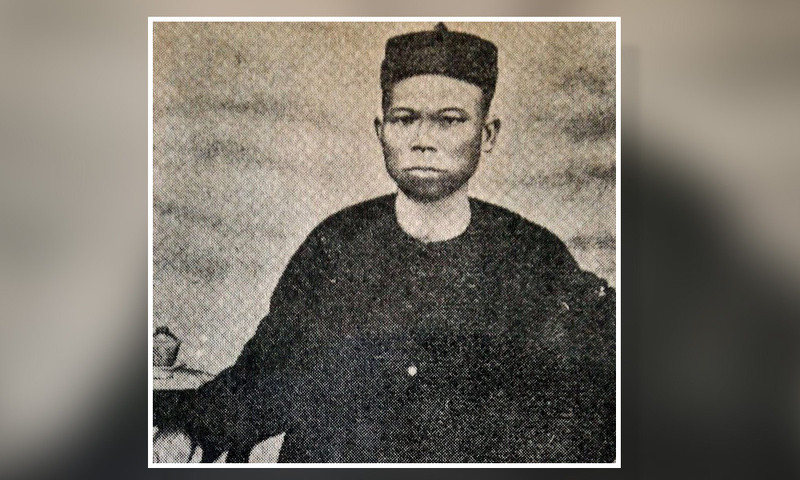 The third Kapitan China of Kuala Lumpur Yap Ah Loy’s efforts in rebuilding the tin mining settlement after the Selangor Civil War or better known as the Klang War in the early 1870s, should not be forgotten. Instead, his great-grandson James Yap Mook San, 80, said Yap Ah Loy should be remembered as the developer of Kuala Lumpur. 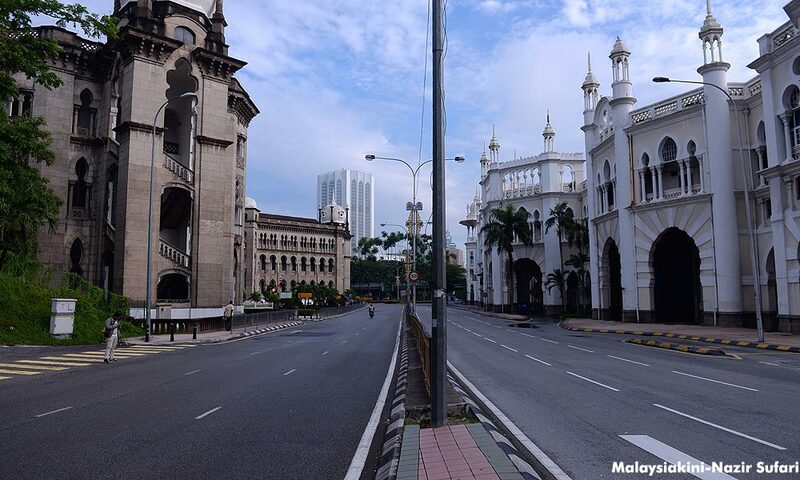 “Kuala Lumpur was ground zero, mines were destroyed. Many lost hopes and left the place after the war, but my great-grandfather stayed on to rebuild the city. “He began with asking people to grow paddy and crop, he took up loans to develop the place and was almost bankrupt due to the slump in tin prices, but he never gave up,” he told Bernama recently. “Will KL be what it is today if not for Yap Ah Loy and his people who had stayed put and continued rebuilding it?” he stated. 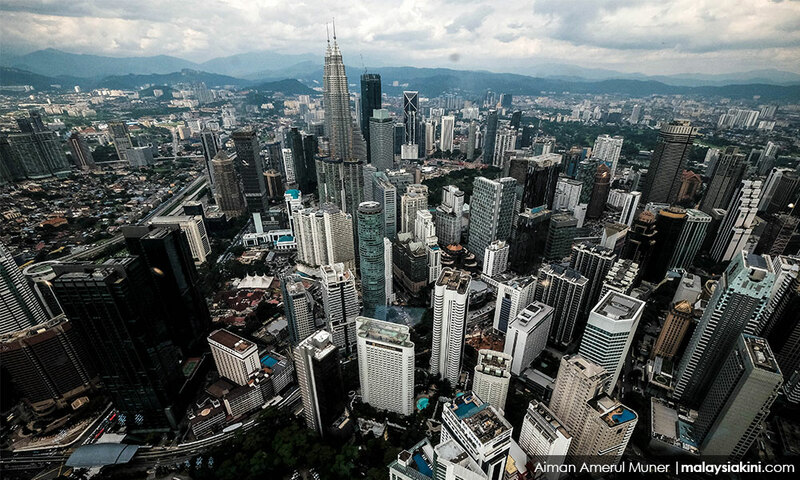 It was also due to the development of Kuala Lumpur that the British Resident moved its office there from Klang and paved the way for Kuala Lumpur to become the capital city of Malaysia, he added. “He did a lot when he was in power. He even started a brick-making factory in Brickfields, where the name was derived. He built the first Chinese school, temple, charitable homes for the sick and the elderly, as well as basic infrastructures for the residents,” he said. JM Gullick in his book The Story of Kuala Lumpur (1857-1993) described Yap Ah Loy as Mr Kuala Lumpur until 1879, before the British stepped in to take over the town. Even Abddur-Razzaq Lubis in his book 'Sutan Puasa Founder of Kuala Lumpur' did not deny that Yap Ah Loy was largely responsible for the post-Klang War reconstruction of Kuala Lumpur up till 1880. James opined that the contribution of his great-grandfather should be preserved and remembered in years to come, especially the historical places like the Market Square (Medan Pasar), Central Market and Sin Sze Si Ya Temple. He also expressed hope that the Market Square could be renamed as Yap Ah Loy Square since it was the place where his residence was built and where his business started. Yap Ah Loy died on April 15, 1884 at the age of 47.